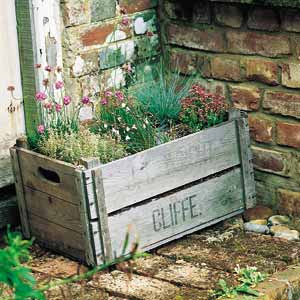 I like to follow the JANE GRIFFITHS school of crazy wild gardening. 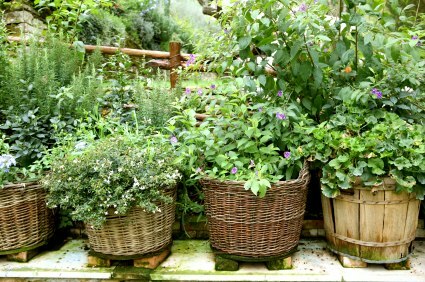 It has a sense of logic and planning but is determined by the magic, whimsy and capriciousness of nature. 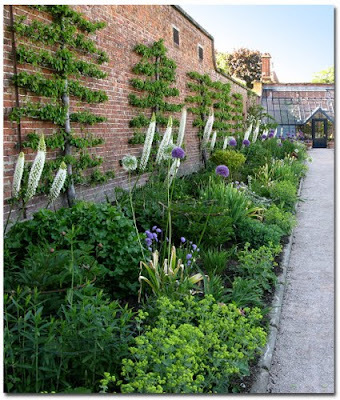 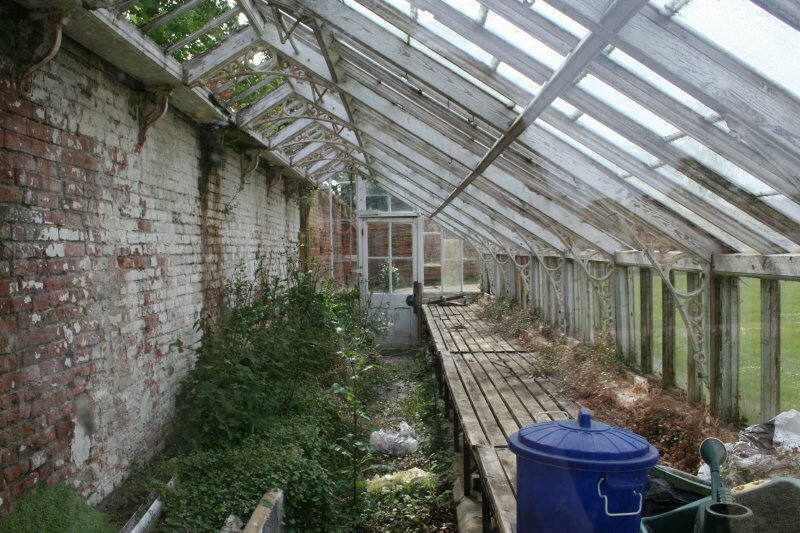 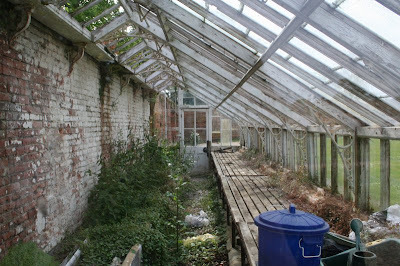 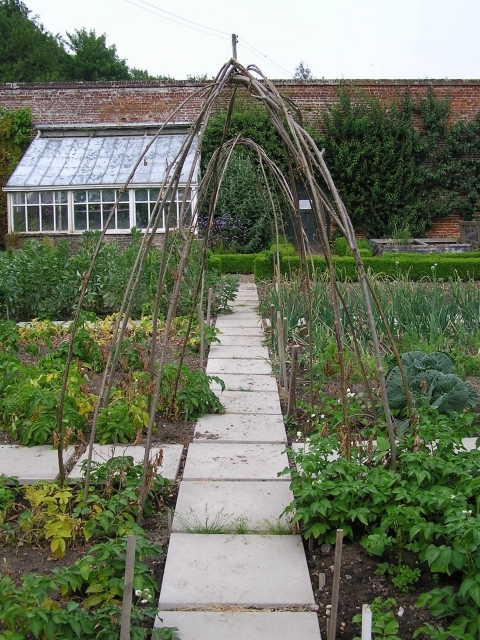 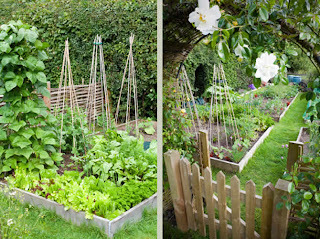 So today's post is part of my visionblogboard, I would like a walled kitchen garden - please and thank you. 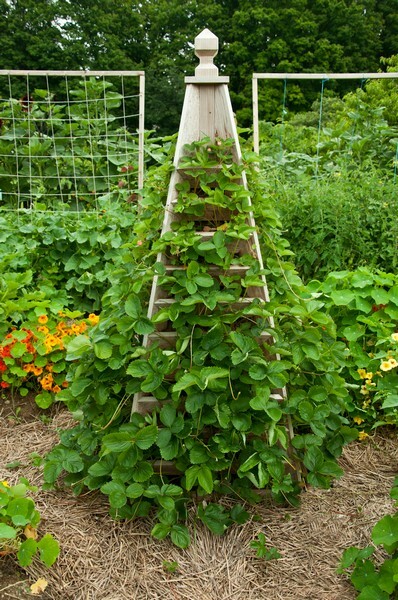 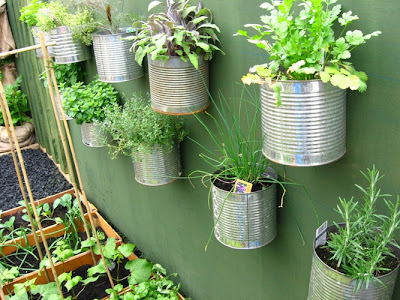 To include some lead planters, rusty topiaries, a greenhouse made of real glass, enamel buckets, espaliered fruit trees, wicker teepees for beans, some chooks and maybe a black cat. 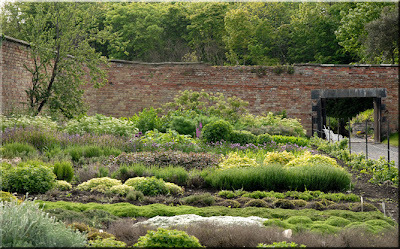 One would exit via a blue wooden door, there would be an old gnarled lemon tree and a fountain, easy peasy. 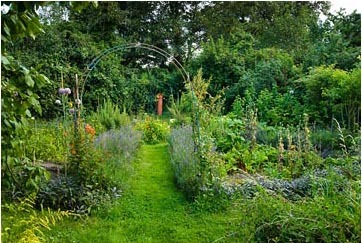 I like to grow stuff to eat and smell and drink witchy brews made from leaves when I'm sick.